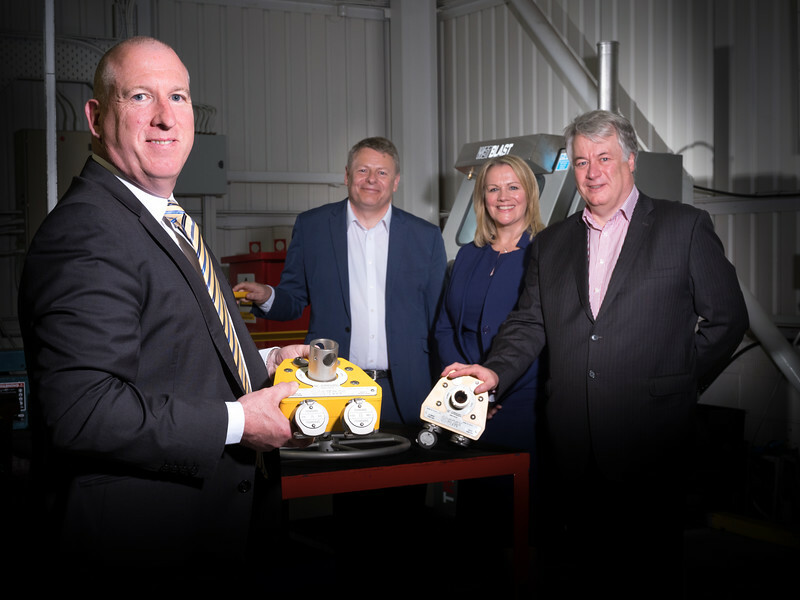 The Northern Powerhouse Investment Fund has facilitated £250,000 worth of debt funding to engineering firm ENEX Group, marking NPIF’s first investment in the region since it was launched earlier this year with support from the Tees Valley Combined Authority. The investment was made by NPIF – FW Capital Debt Finance, an NPIF product fund managed by FW Capital Limited. Teesside-based ENEX designs, manufactures and supplies Mechanical Safety Interlocks and Process Safety Systems to the oil and gas industry. It has recently completed the development of a ‘Patent Pending’ ENEX i-LOCK product range with leading-edge safety features, providing a greater level of safety and reliability to other available mechanical interlocks. The investment will help the company formally launch this new product to the market and expand in the North East of England. ENEX is also in the process of carrying out further developments on a series of other safety products to help clients overcome plant operational restrictions. ENEX is led by managing director Wayne Hodgson and employs five staff. On the back of its planned growth, the funding will help the company create 16 new jobs in the Middlesbrough area over the next three years. Wayne Hodgson, managing director at ENEX Group, added: “I am delighted to have completed a deal with Northern Powerhouse Investment Fund & FW Capital. After our initial internal investment of £1m during the R&D, design, testing and production set-up stages, we were introduced to the fund at a time when it was tricky to obtain traditional funding. We are now in a much stronger position with the £250,000 investment; providing working capital requirements to meet the demand from our global customers. Grant Peggie, Director at British Business Bank, said: “This first Teesside investment represents a significant milestone for the Northern Powerhouse Investment Fund, and demonstrates our commitment to support growing businesses in the Tees Valley. Paul Booth, chair of Tees Valley Local Enterprise Partnership and Tees Valley Combined Authority Cabinet Member, said: “This is fantastic news For ENEX Group and for the Tees Valley economy.